Home / NEWS / VU+ Zero 4K Christmas Giveaway! 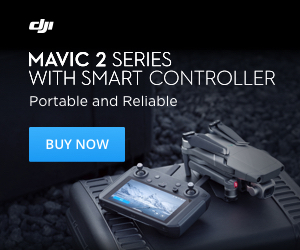 VU+ Zero 4K Christmas Giveaway! It's Christmas time again and mySATBOX is spreading the Holiday Cheer! 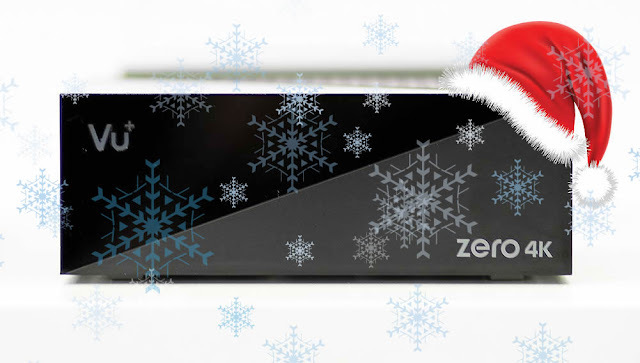 We're giving 1 Lucky mySATBOX fan the chance to WIN the fantastic VU+ ZERO 4K STB. GOOD LUCK and Merry Christmas from mySATBOX!